Before your mare gets closer to foaling, take a careful look at the facilities that are currently available to you. 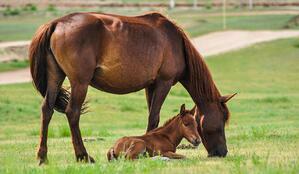 Can your mare safely deliver and raise a foal in your current barn? You will need a generously sized foaling stall, and that stall will need to be free of any protrusions. Additionally, the grill work on the stall must be small enough so that a foal cannot get his hoof stuck in the grill. 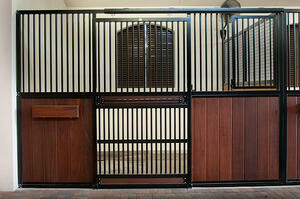 As part of the Classic Value, Classic Equine Equipment creates top grill work with 1” bars set on 3” centers. Lower grill work features 1” bars set on 2 ½” centers, so even small hooves cannot get trapped. Additionally, pay special attention to the turnout available for mare and foal. 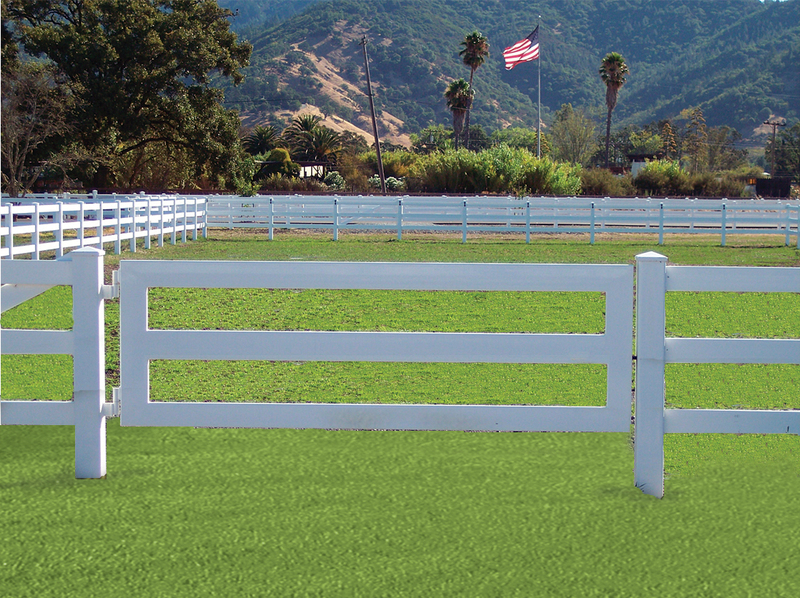 Is fencing appropriately built to contain a foal, and is it readily visible? Are there any areas in the pasture which could be dangerous for a foal, like areas of poor footing or dense trees? If so, these areas need to be fenced out.By assessing the facility now, you will be able to make any necessary repairs or renovations. Start to put together a foaling kit with all of the items that you might need during the foaling. Your foaling kit should include items like clean towels, a flashlight, dewormer, clean buckets, material for wrapping a tail, surgical gloves, an enema kit, scissors and a knife, and antiseptic, among other items. 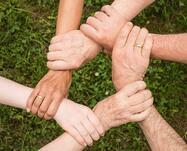 You will also want to be sure that you have the numbers of emergency contacts in case anything goes wrong. Do you have staff or helpers who are experienced with foaling a mare? If not, then it’s time to start finding experienced people who can help with the foal watch and with the foaling itself. It’s a great idea to invest in a stall camera to help monitor your mare. A stall camera allows you to quietly monitor your horse from almost any location, while leaving her peacefully alone. You’ll want the camera to be fully functional by the time the foal watch begins. It is best to set the stall camera up ahead of time so you can work out any technical problems. This ensures you will have full operation when the time is needed. Now is the time to touch base with your vet to make sure you are prepared for the upcoming foaling season. It is important to find out who to contact in the event of an after-hours emergency, and to schedule any necessary check-ups for your mare. 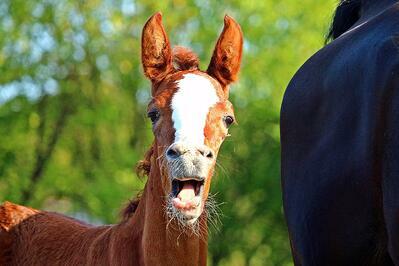 Foaling season will be here before you know it. Taking some time now to get prepared can help to reduce upcoming stress. If you need to renovate your stalls or barn in preparation for your new addition, you can contact us – we’re happy to help.